The Brass Division is dedicated to training students at the highest level of musicianship and to ensure the opportunity for in-depth study with studio faculty who are both outstanding musicians as well as experienced teachers. 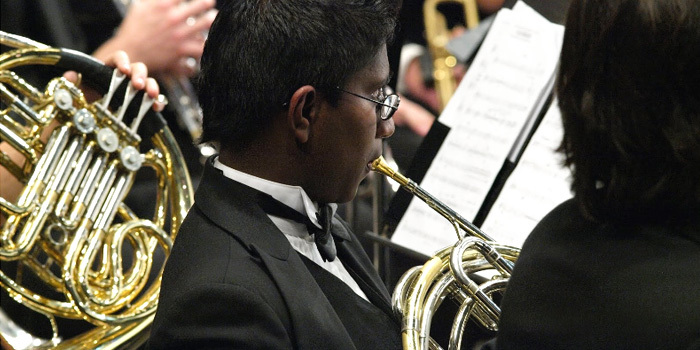 Students have opportunities to perform in several ensembles including the Wind Symphony, Symphony Orchestra, and brass chamber ensembles. 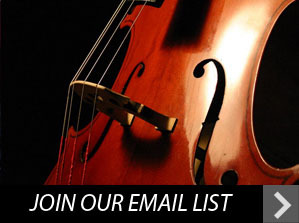 An entrance audition is required for admittance to all performance degree programs. Placement exams are required for all incoming and transfer students.